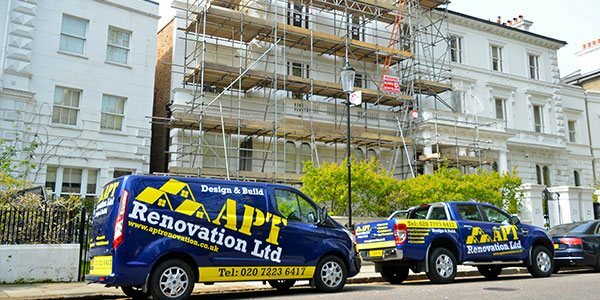 APT Renovation is construction company and your local builders, cover and manages building and development residential client projects throughout all areas of Pimlico, including home refurbishment, basement conversion, house renovation, house and kitchen extension. We take care of all aspects in regards to your project, including planning applications, structural engineers, project cost estimation, development of detailed internal designs and specification of fine materials and finishes. Our fully integrated project management means we make minimum disruption for you, and give you the confidence that you are in safe and professional hands. 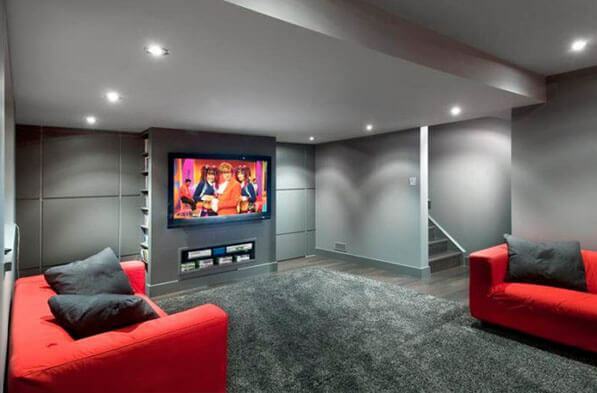 APT Renovation – Design & Build manages the design and build projects run by Design Consultants, Architectural Designer, Quantity surveyors and Builders. As a team, we have over 10 years of experience in modelling, designing and building beautiful homes across London and Pimlico. 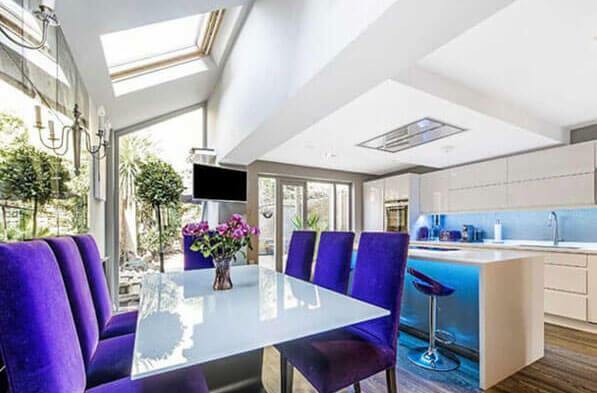 The majority of our work comes through recommendations and client referrals in Pimlico. Your Site Manager works with a dedicated team of highly skilled and professionally qualified builders, electricians, plumbers and specialist consultants. Here at APT Renovation we never sub contract any jobs. Explore how our builder can improve your existing living space. 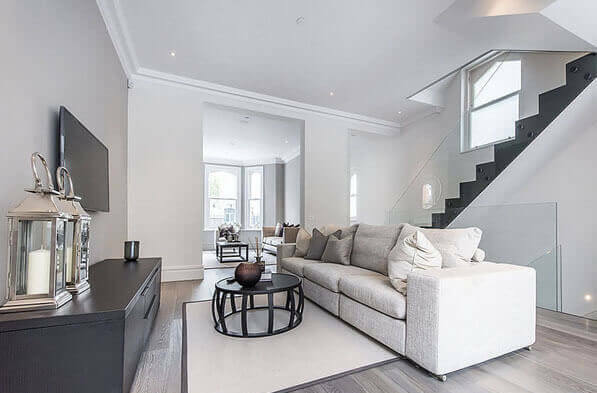 Design and Build is a new approach for many residential and commercial building projects in Pimlico; incorporating Architectural Designer, quantity surveyors, party wall surveyors, structural engineers and the fine builders. Architectural Designer, project manager, structural engineer and full construction team all under one roof for an all inclusive on service. APT Renovation will guarantee 15 years warranty on structural work carried by us. 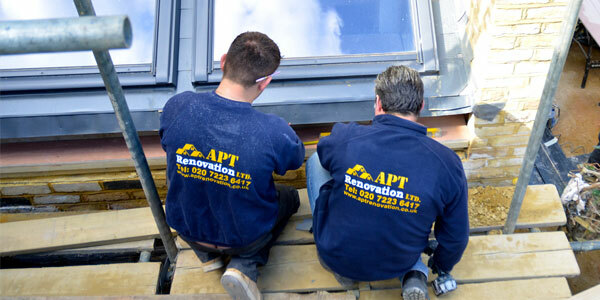 APT Renovation team are always happy to hear your thoughts about your project, either on the phone or in person. If you’d like to know more please arrange a FREE no obligation site meeting you. Outside of these hours, please leave a message and we will call you straight back.